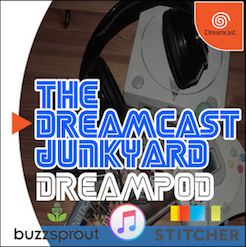 We're big fans of digital preservation here at the Junkyard (we've even been preserved ourselves, by The British Library no less), and hopefully with all of these articles, podcasts and other such nonsense we're helping the legacy of the Dreamcast survive in our own little way. 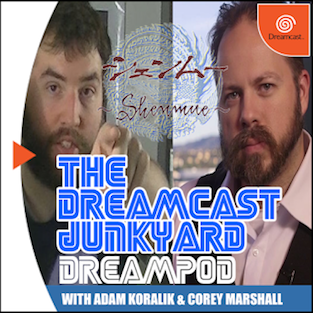 Others with far more technical nous are going a step further though, and are creating online repositories for Dreamcast-related digital files that could very well slide into obscurity and vanish altogether in time. I've touched on the subject of digital preservation several times in the past here, and it's a topic I'm very passionate about - I even worked for the UK National Archives in the field back in 2013. 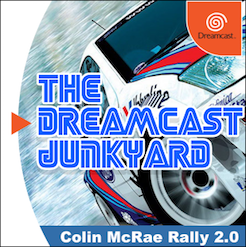 This gave me a great insight into the very real issue of preserving digital files and bespoke media formats and the Dreamcast is a console with its fair share of these. 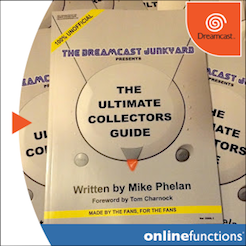 Happily, two separate projects have been brought to my attention that aim to address the somewhat scattered nature of Dreamcast digital files and bring them together in one (well, two) definitive libraries that are open and free for all Dreamcast fans to access. Sites like Blue Swirl list fan-made VMU games. 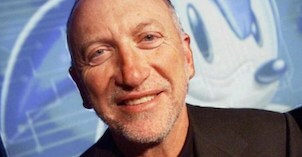 The first aims to preserve DLC files for all manner of games; while the other is dedicated to archiving VMU mini-games. 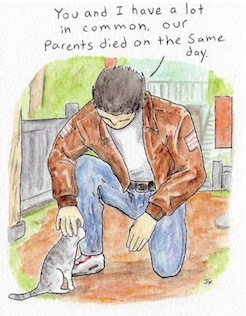 And while there are many sites currently online (or accessible via Wayback Machine) that offer similar services already; many offer incomplete lists, are plagued with broken links or only offer homebrew and fan-made mini-games. 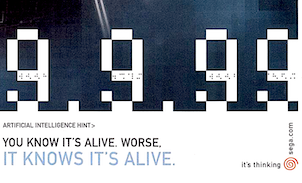 Enter Dreamcast Live and Sega-Dreamcast.com. 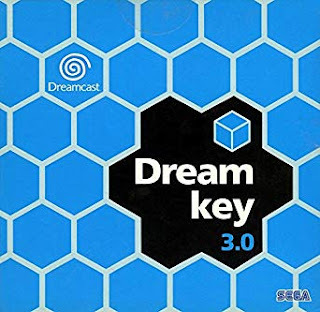 Dreamcast Live - as I'm sure many of you are aware - is the driving force behind the recent renaissance of online gaming on Sega's box of tricks. 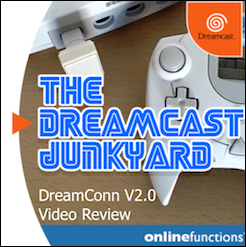 With the DreamPi and Dreamcast Now service, Dreamcast Live is the go-to source for online gaming on the Dreamcast. Proprietor and YouTuber Pcwzrd has now added extra section to the site that serves to collate and archive as much Dreamcast DLC as possible, and the recent resurrection of the Floigan Bros. DLC (which was covered by major news outlets like Polygon) illustrates how popular the endeavour has already proven. 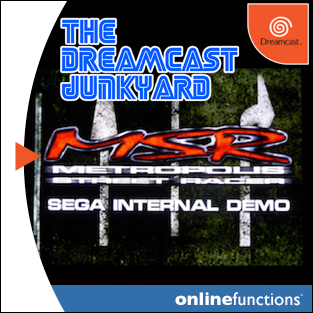 There are literally hundreds - if not thousands - of little known or forgotten DLC files that were released for Dreamcast games via Sega's various online portals, on magazine demo discs and through game publishers themselves; and as we saw with our recent article on the 'lost' Soul Calibur DLC/mini-game, I'd wager there are still plenty of surprises lurking in the lesser travelled annals of the internet. Check out the DLC Archive here. Floigan Bros' DLC was recently released. 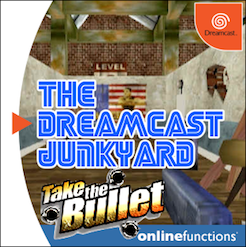 The second project is being overseen by German Dreamcast fan site Sega-Dreamcast.com and is a rather nice museum of VMU mini-games, complete with download links, screenshots and descriptions. The repository is far from complete, but it also lists the original source of the file - be it a website or a file located on the original game disc itself...which is a nice touch. 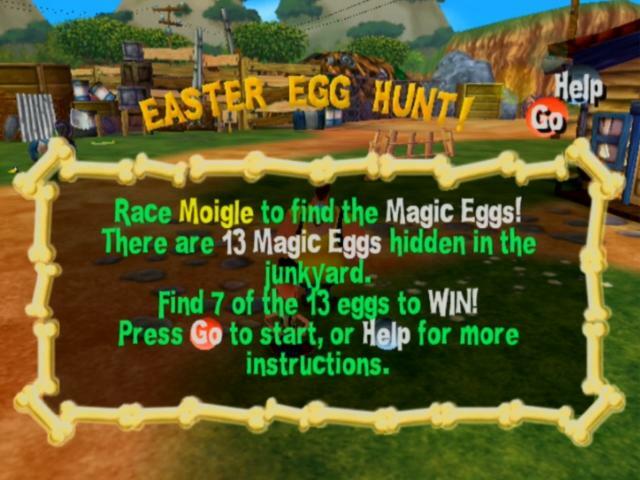 Sega-Dreamcast.com offers official mini-game files. The site is in German but can be translated pretty well if that isn't your mother tongue, and the files are also playable using a VMU emulator if you don't have the means to transfer them directly to an actual VMU to play in glorious 48 x 32 dot monochrome. 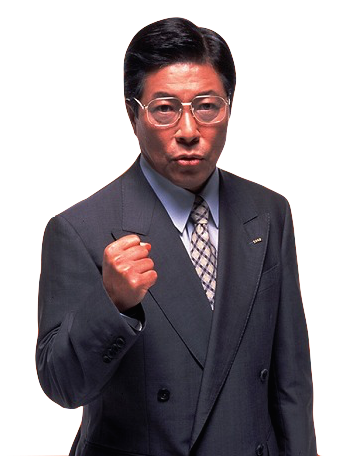 Interestingly, the page lists some rather obscure NTSC-J and PAL exclusive games and their respective mini-games (and screen icons/animations), so if you've never played the Evil Twin or Sakura Taisen 3 mini-games, now's your chance. I used the Dreamcast dial-up connection to grab the Floigan Bros files. 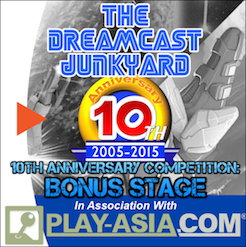 As stated, these archives are far from complete but both accept submissions from the Dreamcast community at large. 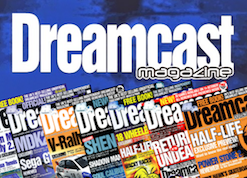 If you have any of the missing files on old VMUs or have the games with missing data, feel free to contact either Dreamcast Live or Sega-Dreamcast.com respectively to assist in these commendable digital preservation projects. 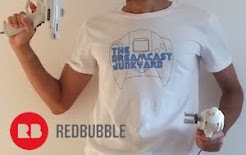 Thanks to Pcwzrd and to Daniel Enck for the heads up on Sega-Dreamcast.com.